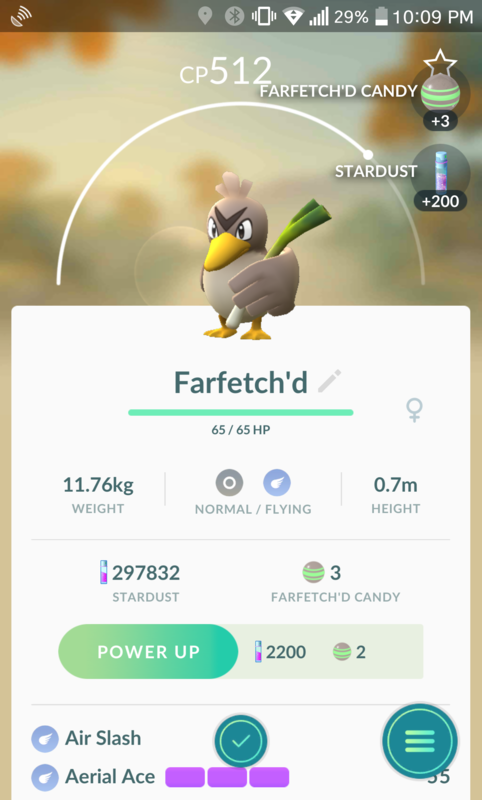 Just caught this guy from my house! Thought about trying to chase down one on the radar, but didn't have to. I don't have a single nest within walking distance of my house. I don't even live that far away from the city! How many tries before you caught it? And what's the CP? Made it in on the second group at the only one that popped nearby yesterday. I think I caught him on the 5th or 6th ball. 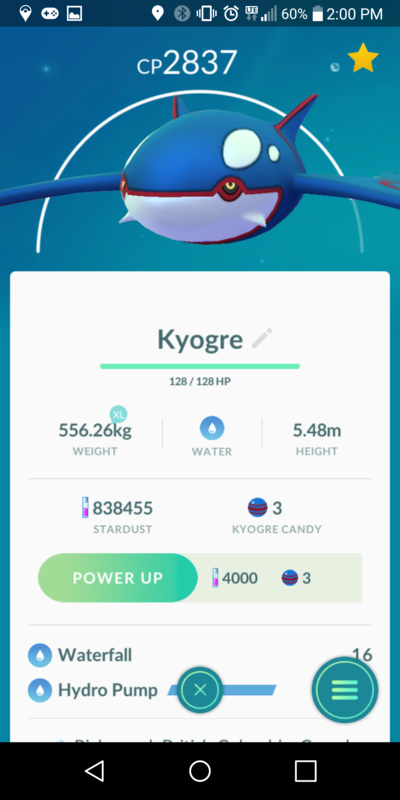 A friend caught mine for me while I was in a meeting on Tues hehe, only 2162 but hoping for more in the next few weeks. 2209 is SWEET! 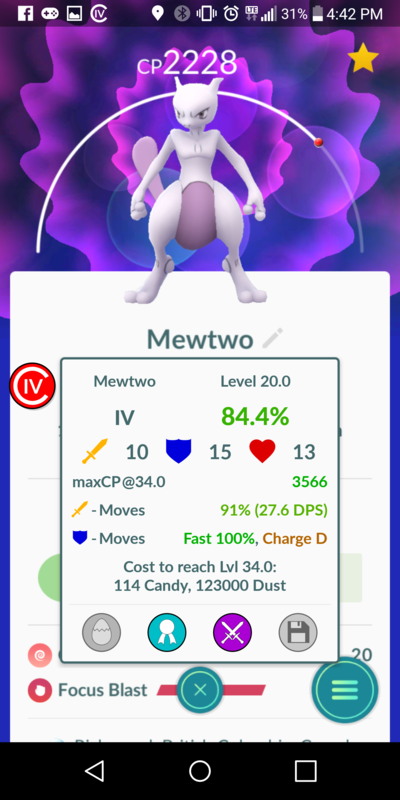 50 new Gen 3 Pokemon and Weather Effects are coming! Since I had some good freetime today, I tried a dedicated adventure around town. Here are my thoughts about that. Doesn't appear to be many Gen 3 Pokemon around here at the moment. I've seen 5 different new species so far. Still get Duskull and Sableye here so brings it up to 7. Kinda underwhelming but I think that might just be due to the new weather system. On that note, I like the new weather system despite the possible flaws with it so far. We get clear weather here the vast majority of the time, so I'm seeing a lot more grass and fire types. Some of my favorites. Finally got to take part in some raids and I'm fairly certain that I'll never be able to catch a legendary in this town due to the lack of people. I'm happy for the lower ranks of raids that I can solo or do with just a couple friends. Not the best experience but I had fun overall. COLD WEATHER RAIDING! 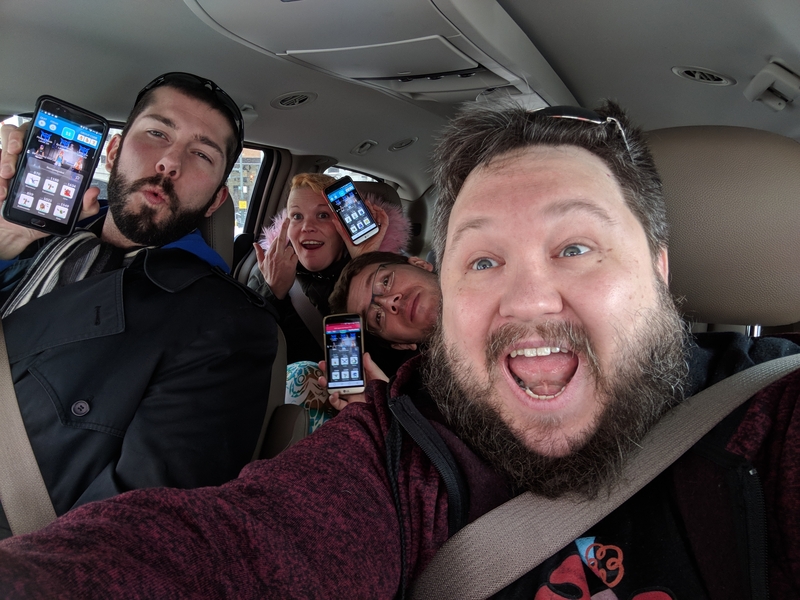 @Gargoyle @PinkInDetroit @UPSLynx and I went out to raid today in downtown Detroit. 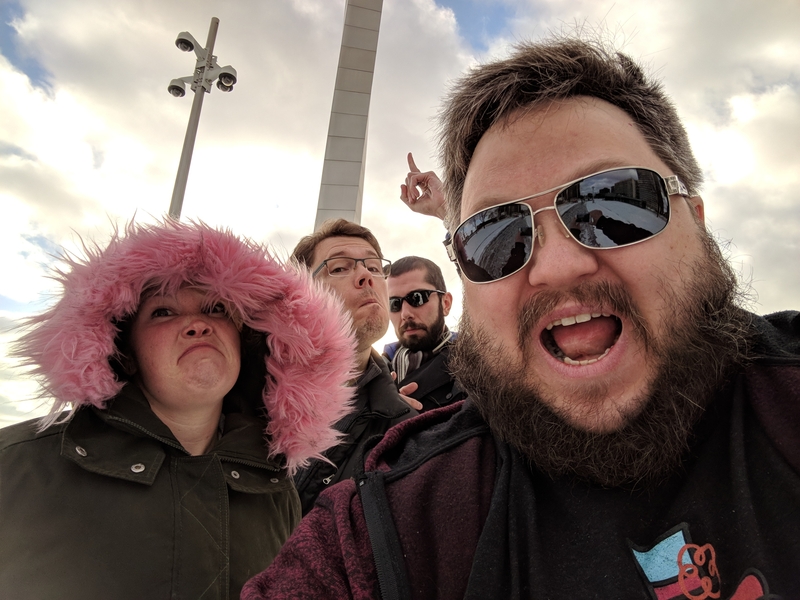 It was super frigid but we had fun and beat a Tentacruel and SableEye raid as well as completely destroyed several enemy gyms. 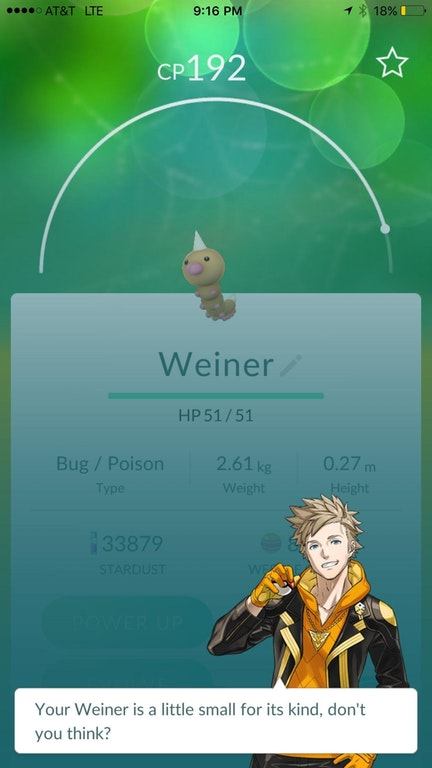 Luck would have it that all four of us are Team Mystic. Niiice. I'm still epic-less. Finding raids in my area is tough. Also holy cow you have a lot of stardust! Double XP, 3 hour lures, Increased spawn rate of Pikachu and event exclusive move "Surf" for Pikachus. While this is the first and seems tame, I believe this is the beginning of some really cool 'ish. 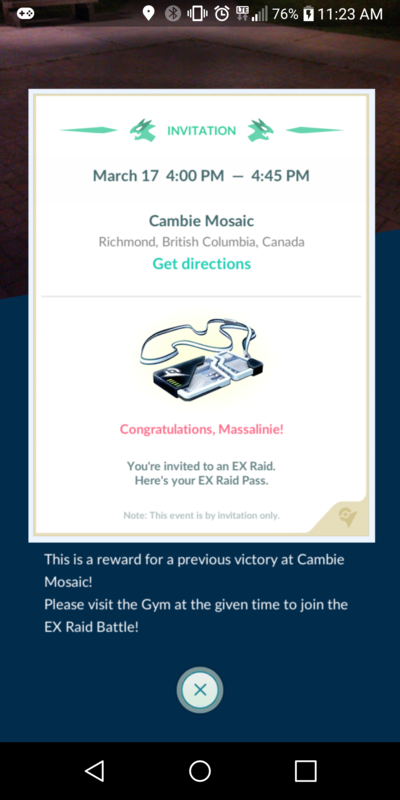 Small timed events like this opens up maybe a window of time where event exclusive raids can spawn or even rare Pokemon spawning so you can fill that 'dex! During an event in Japan they had Pikachu raids, would not surprise me at all if those showed up world wide tomorrow during the event window. Looking forward, if we are really lucky, Community Day in June will be during Epic! 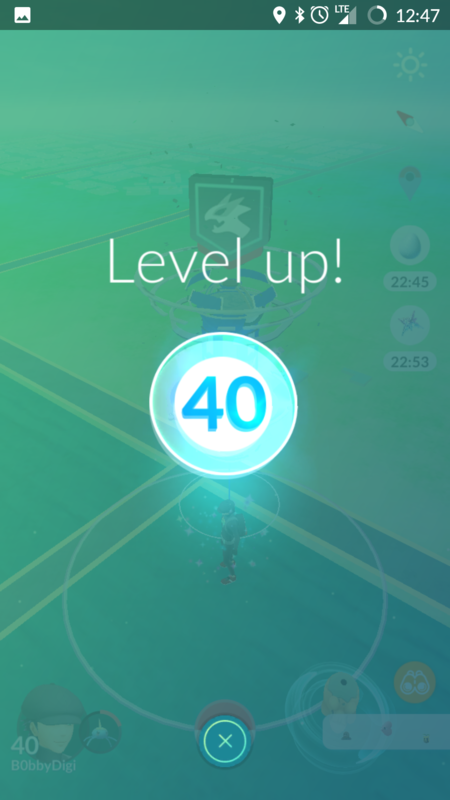 Go out there and grind trainers! Dratini!!!! Holy Dragonites! if Dratini spawns like Pakachu did, that is going to be a good day! 3 hour lures and 3x stardust from catches. I've only been in Europe for two days, but the trip is basically complete now. 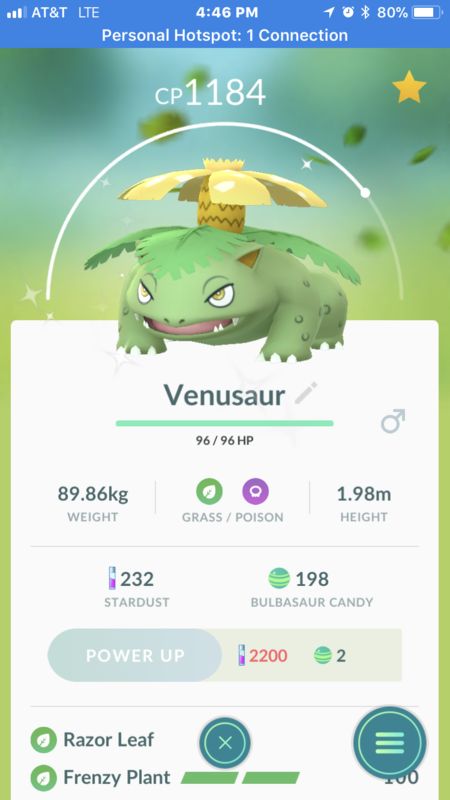 This was happening while I was on the way to the airport, so I didn't have much time to catch dratini, but I did manage to get a shiny! It's only about 50% IVs, so the question is whether I use the candies I've got to turn it into a green dragon or I take one with better IVs into a more boring but stronger orangey one. Jelly! Mime is the only Gen1 Pokemon that has not made his way to SoCal (and therefore into my Pokedex). Congrats on that! If the shiny has a 15 Attack, or maybe even 14 attack, go with it. At that level the cool factor is enough to make up for the couple more seconds a battle is going to take when you use him. If you have a perfect (or close to perfect at least with 15 attack) evolve that one. Unfortunately you missed out on Draco Meteor (the event specific charge move) so that is not a consideration. No matter what you decide, get some TMs and make him Dragon Tail / Outrage. I would love to discuss any and all of this with you if you have any further questions. Maybe we can setup a time to Discord and chat. As for tonight, there are Party Hat Pikachu to be caught so I may not be available until much later... though if you are still in Europe, that may work out? On a side note: Rumors on the Internets say Bulbasaur is our next community day focus. 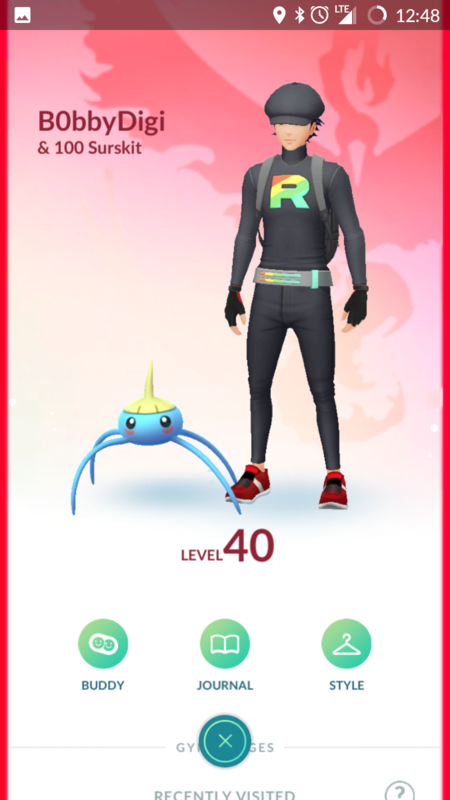 A lot of cool Pokemon, including all Legendaries, are available through raids. 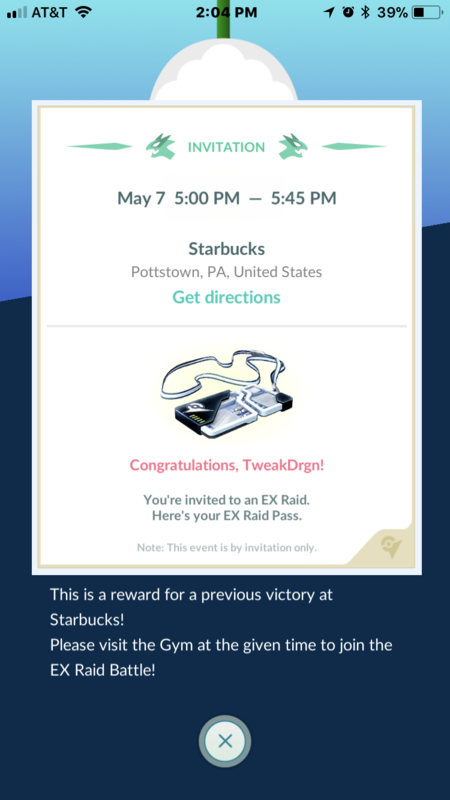 Mewtwo is via an EX Raid you have to be invited to. 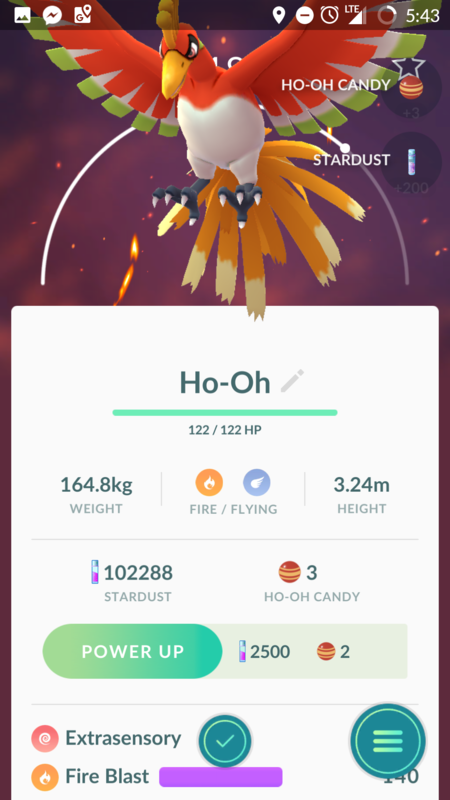 Some of the 'Mon in this thread are region specific and can only be caught in certain countries. Its fascinating how 2 years later Pokemon GO community is still strong. Congrats! Is it your first?